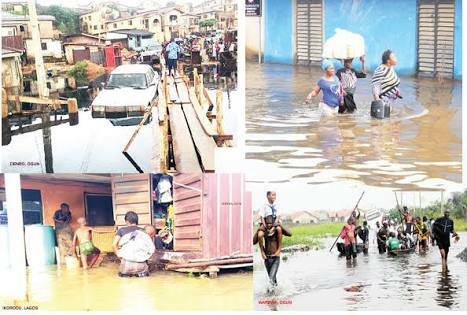 The number of casualties arising from severe flooding in about 12 states across the country has risen to 101, the National Emergency Management Agency declared at the weekend. According to the Director-General, NEMA, Mustapha Maihaja, the rise in the number of casualties was despite the intensified effort put in by the agency in conjunction with other agencies of government, as well as parastatals in the affected states. Maihaja, who disclosed this to our correspondents during an interview in his office in Abuja, also stated that the flooding this year may grow higher than what was experienced in 2012. He, however stated that the agency was adequately funded to currently handle the situation, adding that NEMA was working hard to manage the situation.